CLP arranged a welcome get-together event for all Christian Intermediate and Baccalaureate students. The event was held in the ICF Educational Building on Wednesday 24 September 2014. The program began with an opening prayer. The Christian students came together and enjoyed the event. 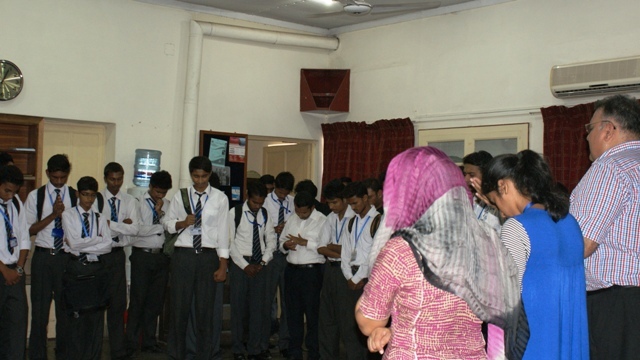 A sense of community was heightened among the students and they were made aware of all the activities that CLP arranges.